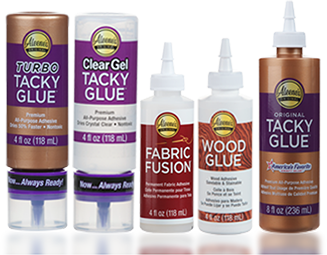 On paper, cloth, and porous materials, spread or brush on a thin coat, press and let dry. 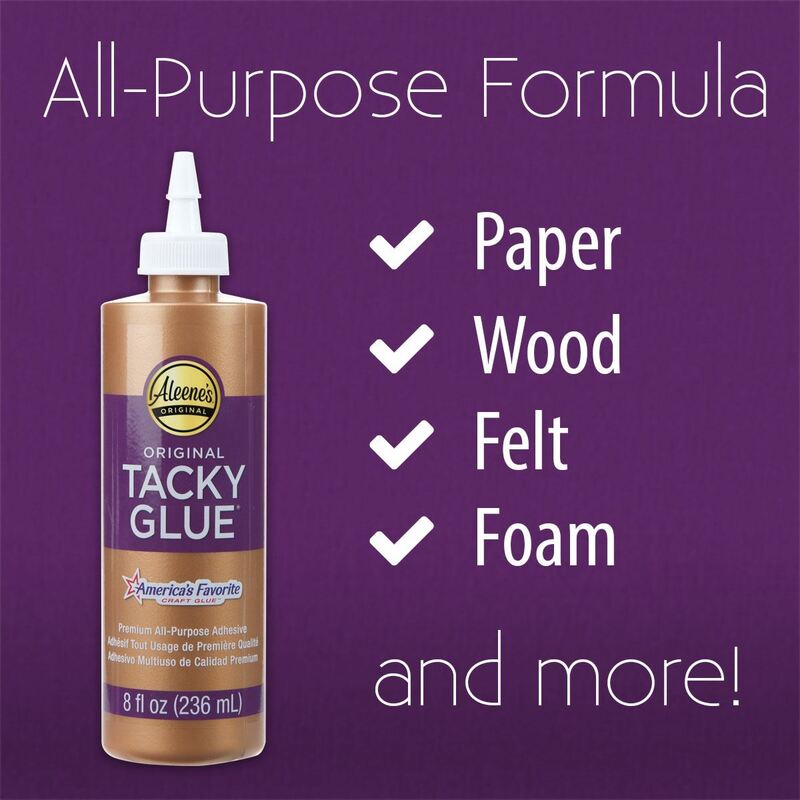 On wood, pottery, and semi-porous materials, apply a heavy coat, compress with a heavy weight or clamp together, then let set 30-40 minutes. 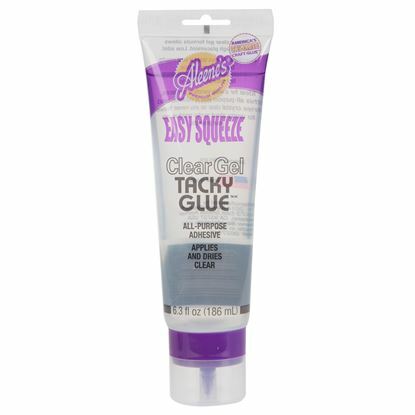 While glue is wet, remove excess glue with a damp cloth. 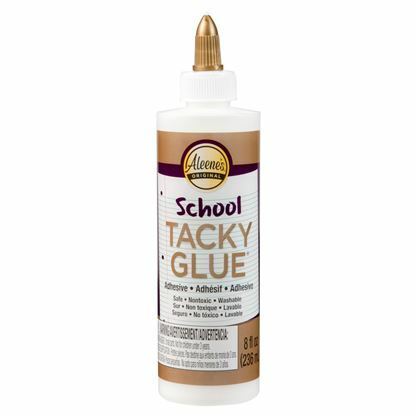 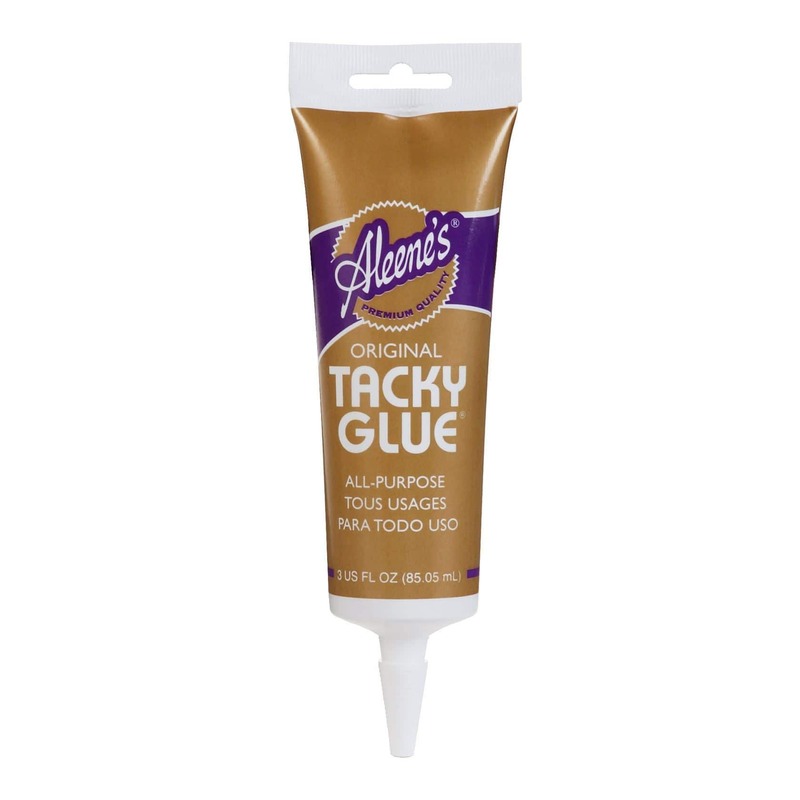 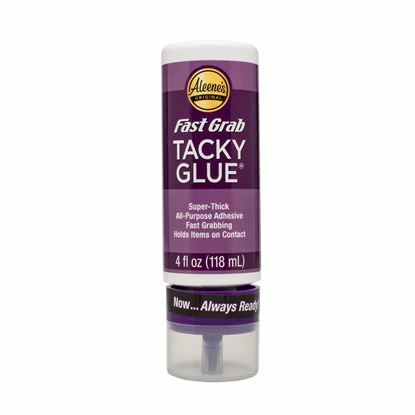 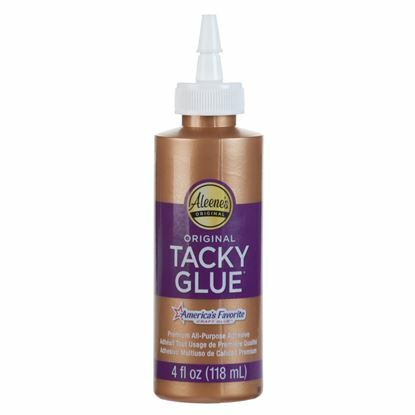 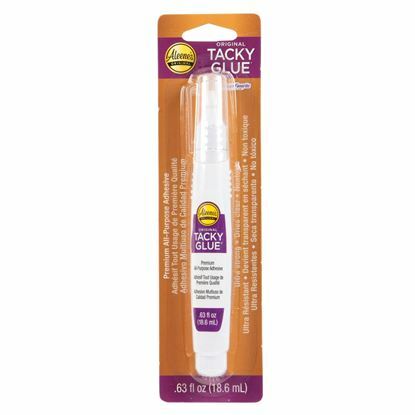 Aleene's® School Tacky Glue 8 oz.